Those we love always come home. Christmas has always been a happy affair for the Friessens, but this year, as the family returns home, they are faced with more than a few challenges—from the crazy whirlwind of an on-again, off-again romance to a fairytale marriage now on the rocks, with more secrets than the family knows what to do with. Can the Friessens pull together this holiday season, and will the gift of love be all they need? 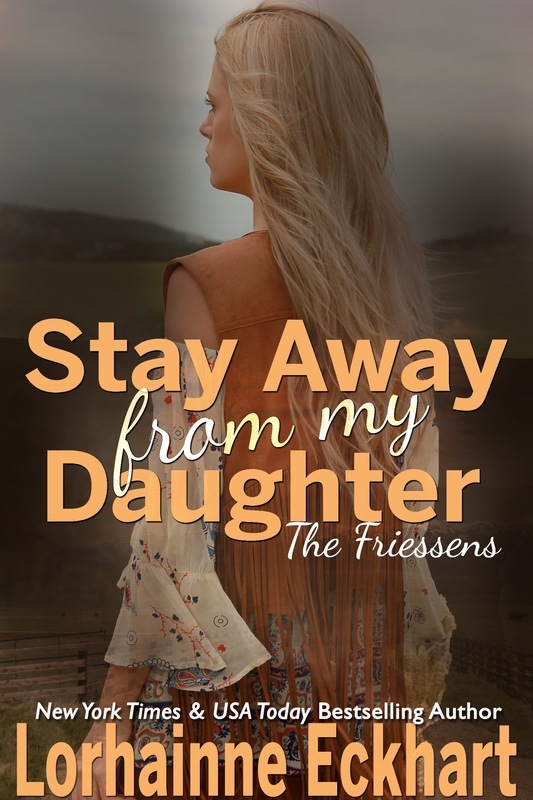 Join the Friessen family for a very special Christmas reunion. All the brothers, a cousin, their wives and children reunite for a big family Christmas the only way the Friessen family can.